We at COVFEFE love hearing from our fellow Patriots and Deplorables. 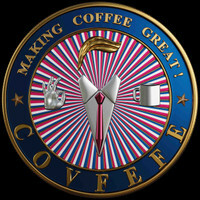 Please fill out the form below or email us at icovfefe@doyoucovfefe.com. We're not like some people, we won't "lose" 30,000 emails. We do not respond to any Fake News media request. Not Interested.